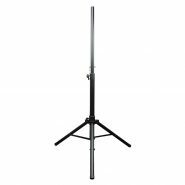 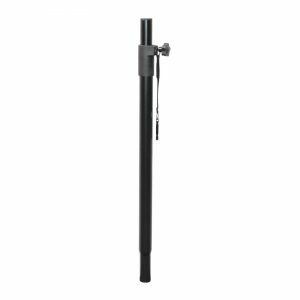 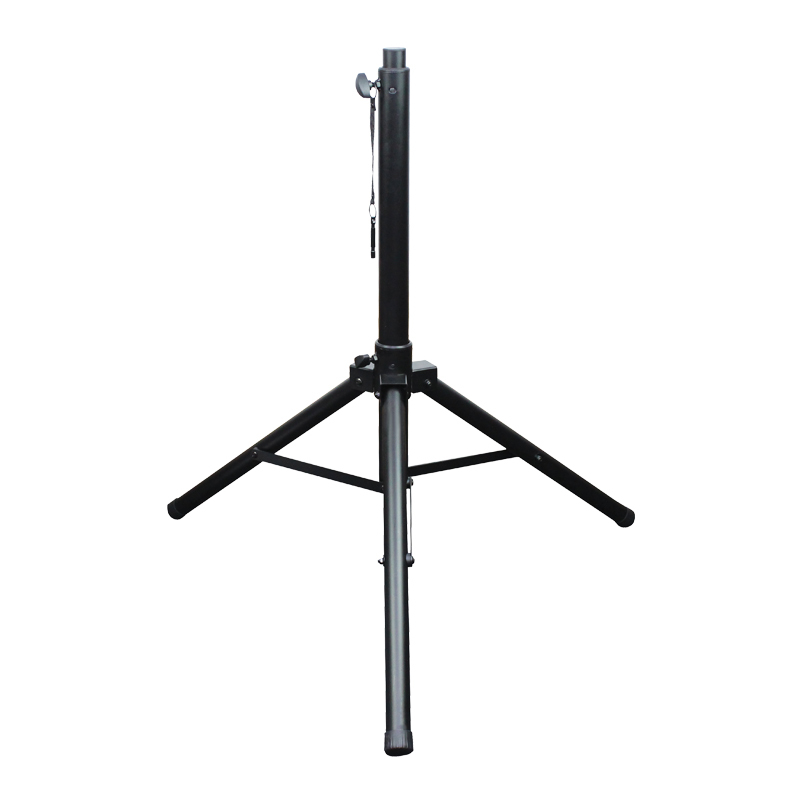 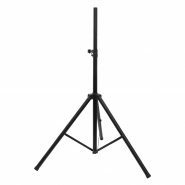 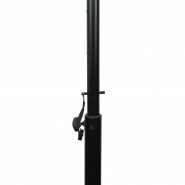 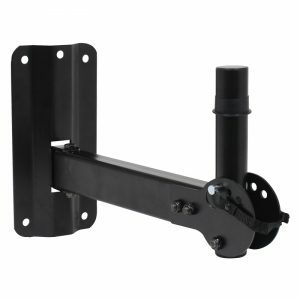 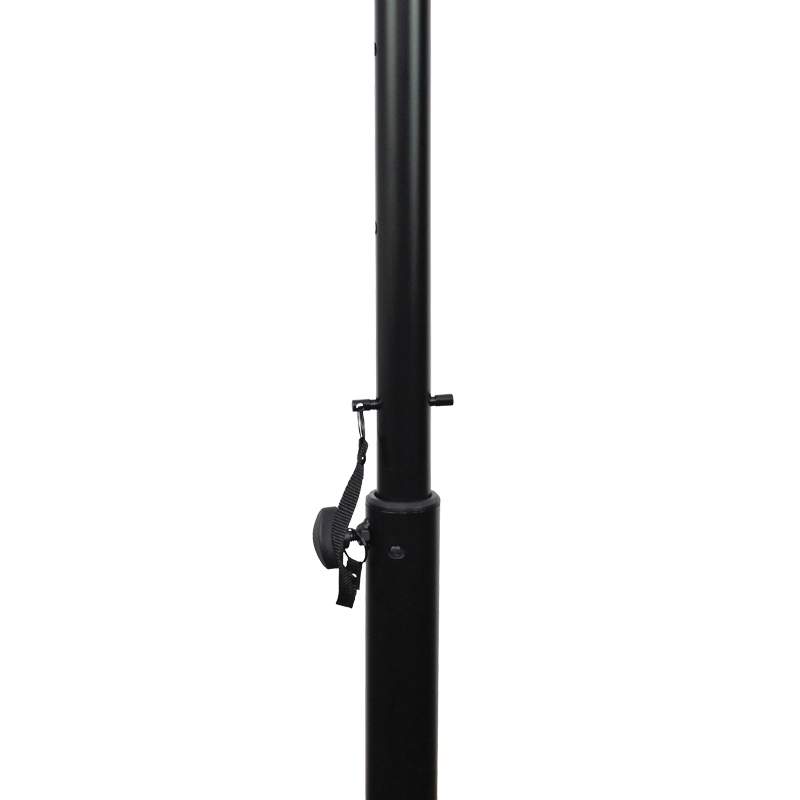 Designed and engineered in the UK, this sturdy yet compact steel speaker stand will handle most cabinets. 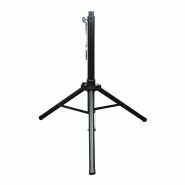 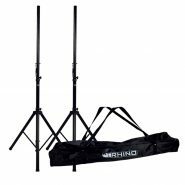 Its unique design allows for sufficient height whilst in use yet folds down to only 710mm for easy transportation. 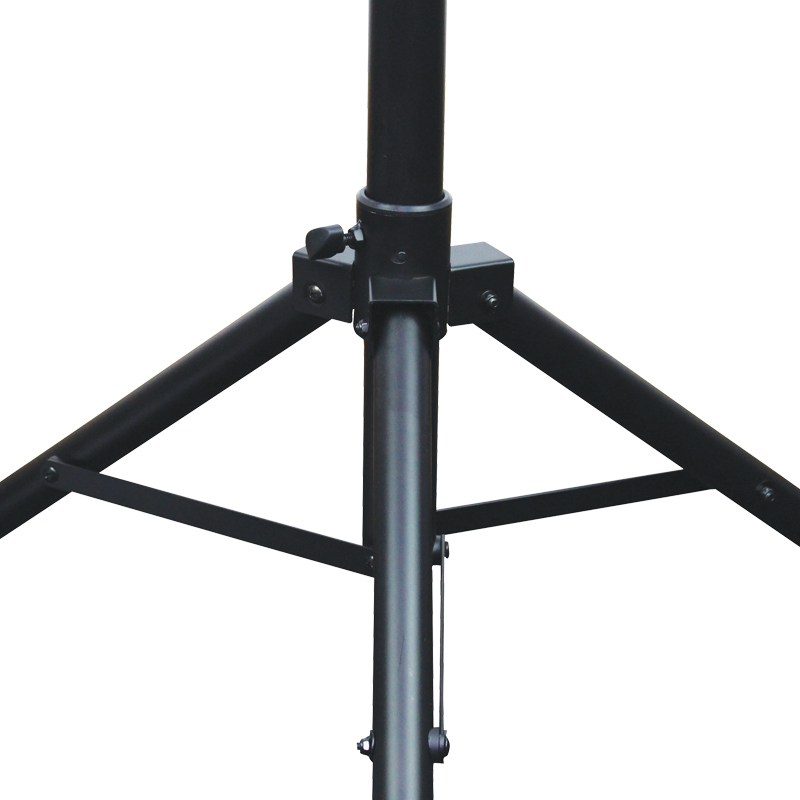 Stand includes safety locking pinand alloy locking knobs.